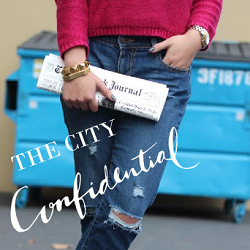 The City Confidential: We're moving! Blog Design by Alcyonen. Powered by Blogger.